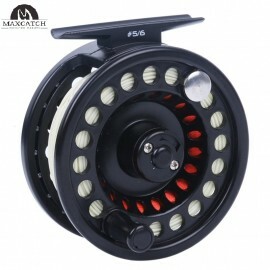 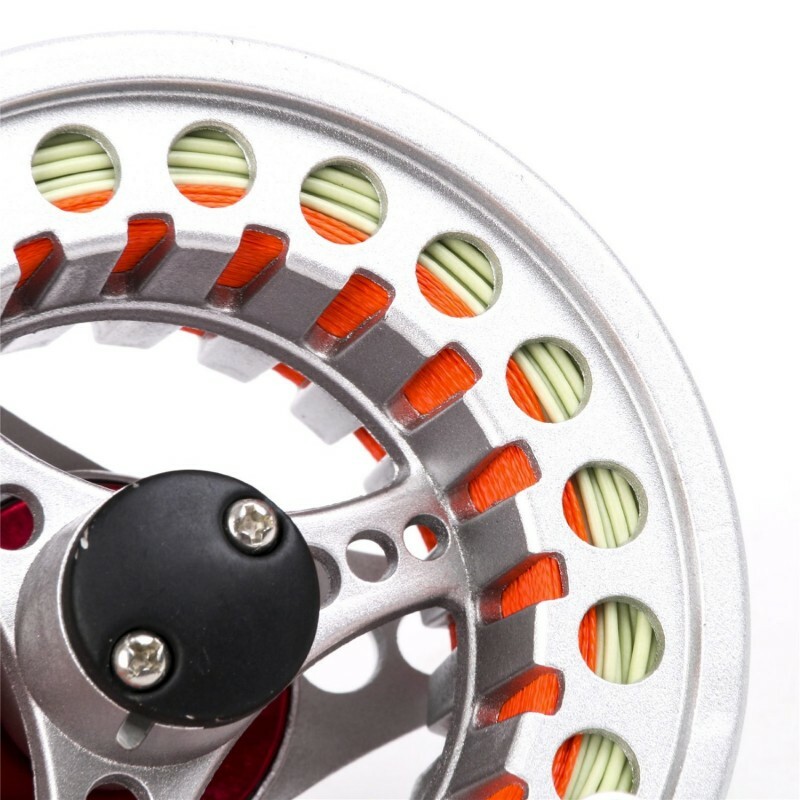 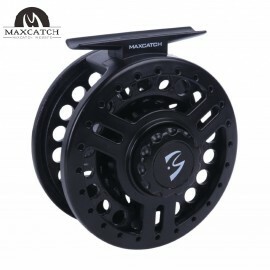 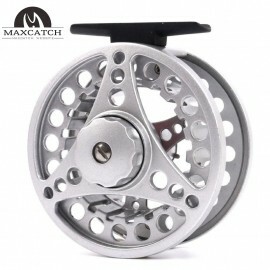 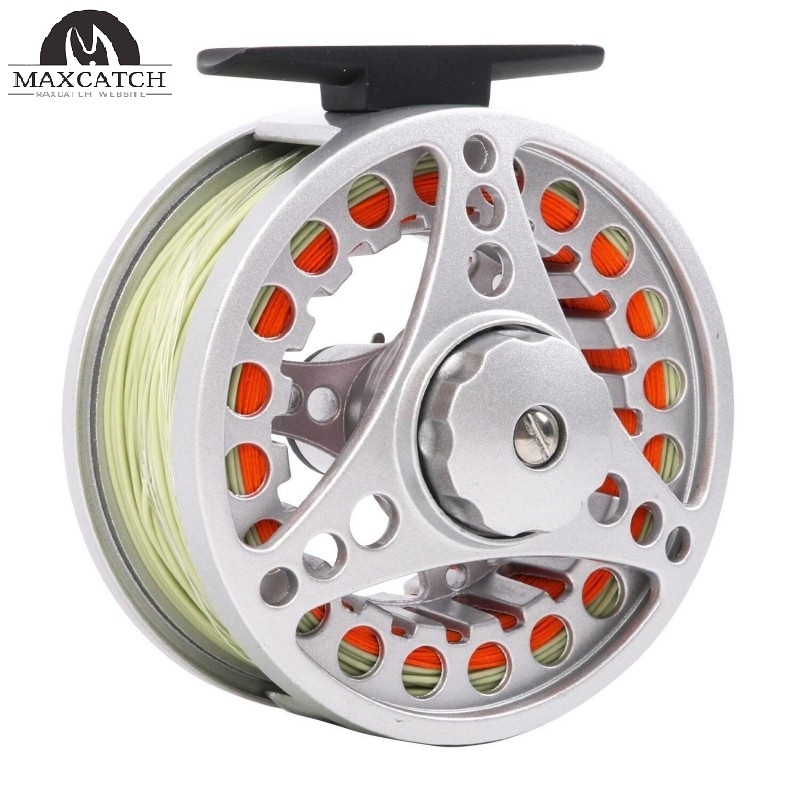 Here at Maxcatch, we love to make your fly fishing experience as relaxing and care-free as possible, which is why we’re offering you, our loyal customers, a pre-spooled version of our wildly popular BLC Fly Reel. 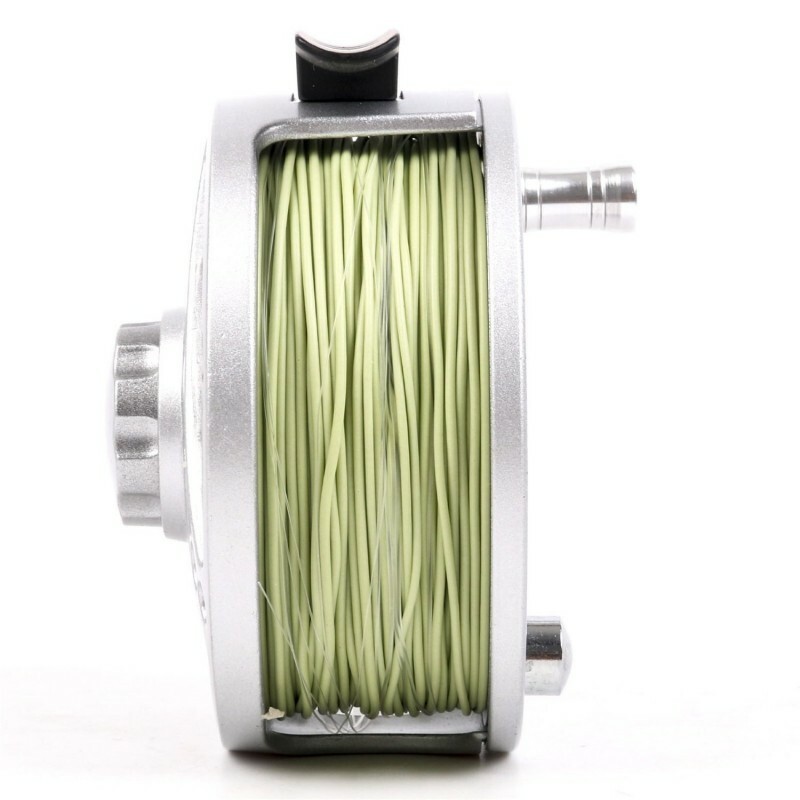 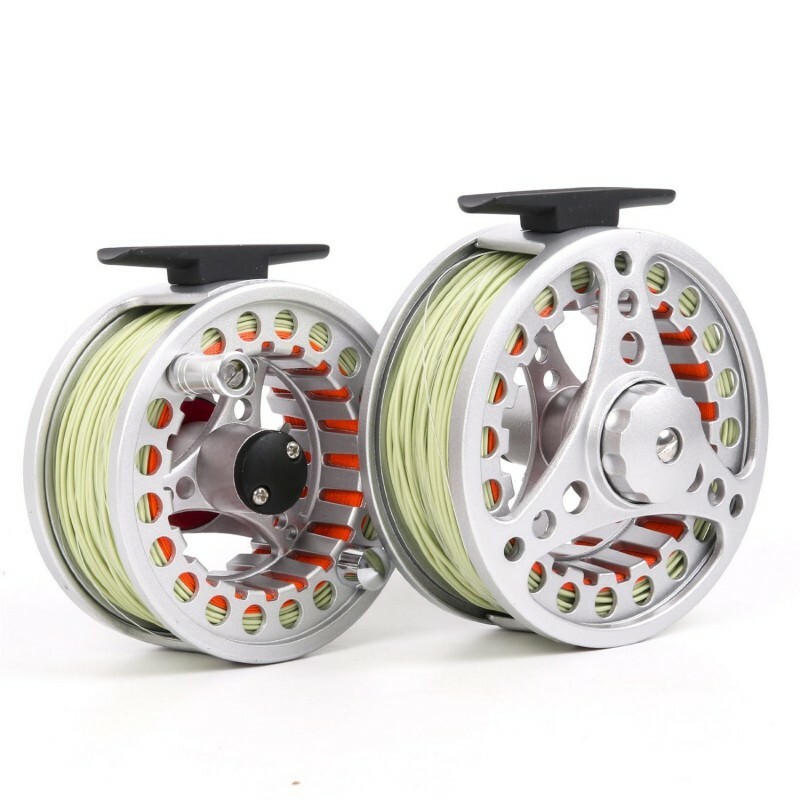 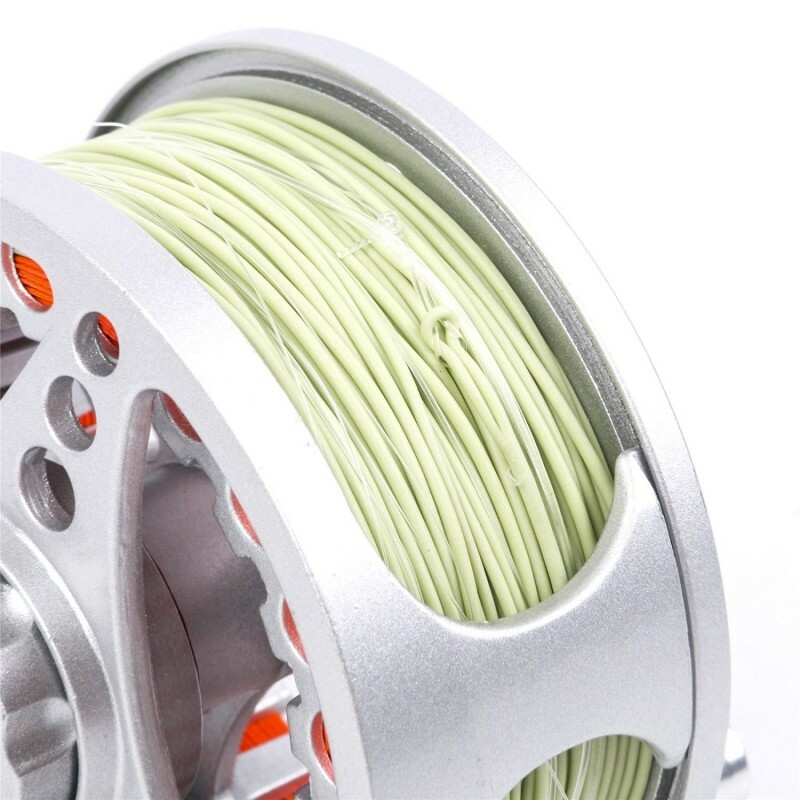 Pre-spool by machine with either 5 or 6WT standard fly line, backing and tapered leader, you’ll be able to immediately embark upon the waters get your casting game on as soon as the reel arrives at your door. 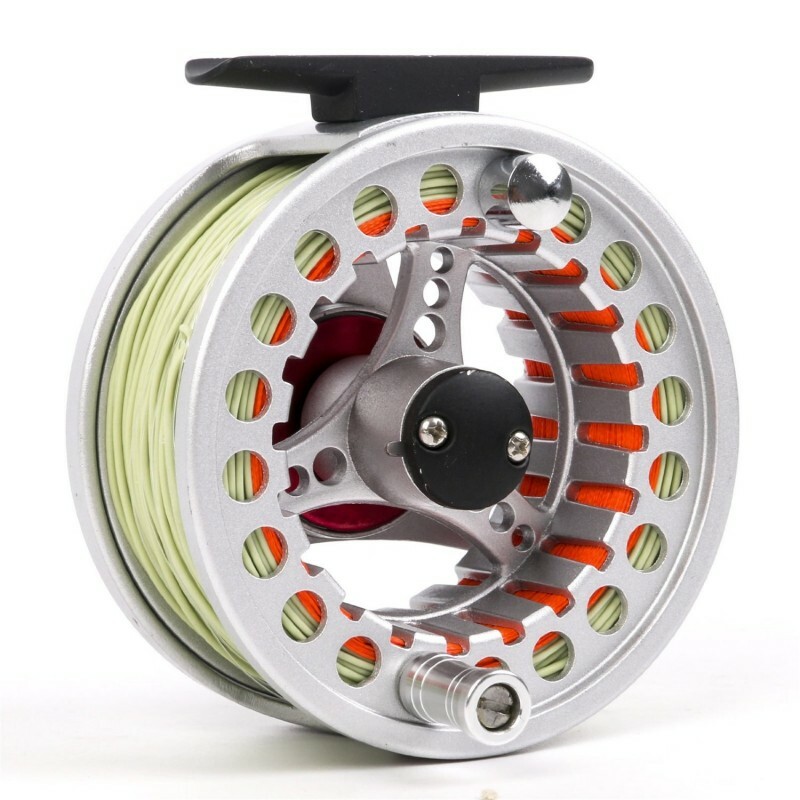 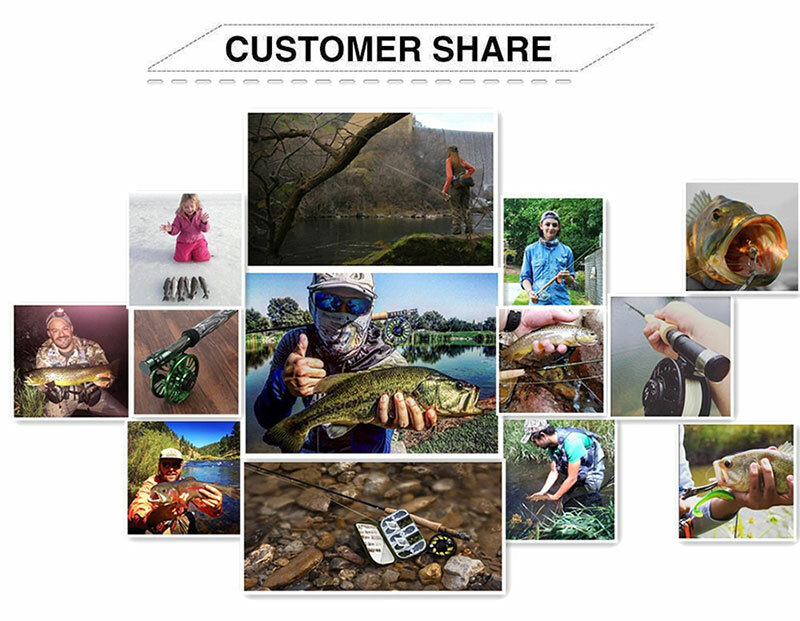 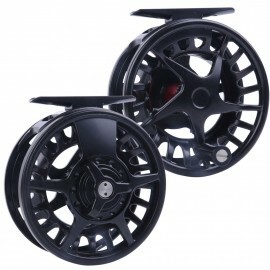 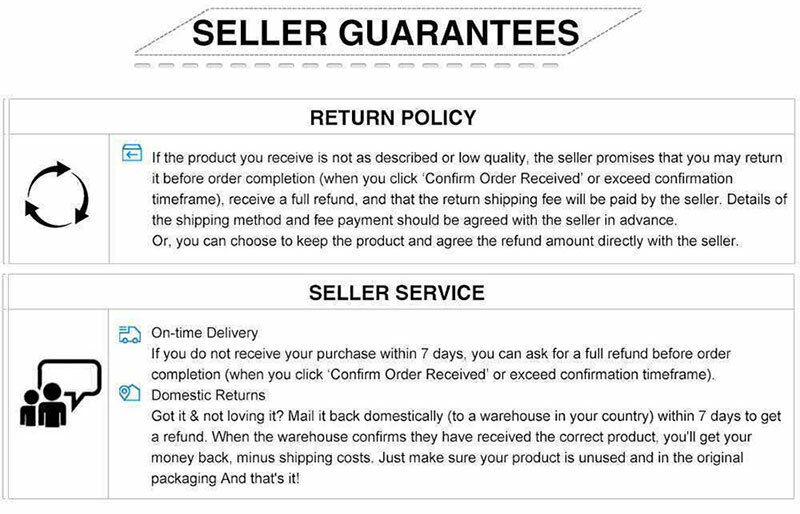 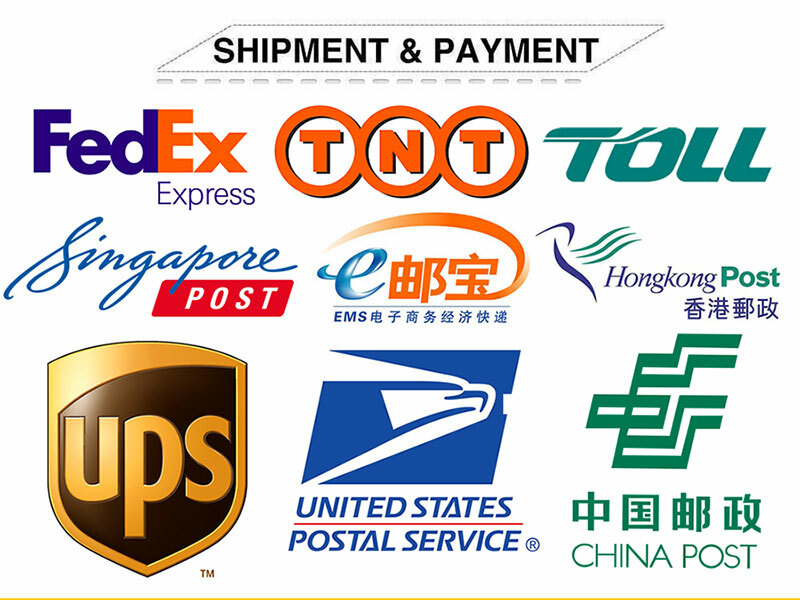 ● A relatively inexpensive yet durable and fully functional fly reel,perfect for all round..